Safety is critical to the tanker industry. 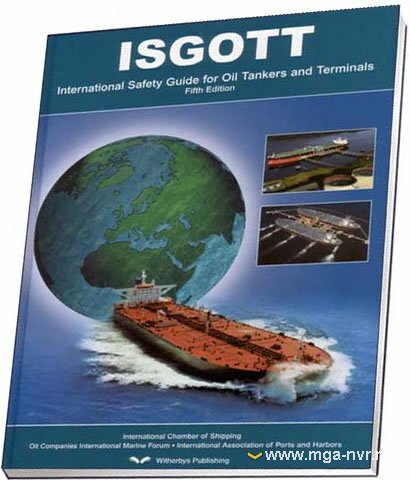 The International Safety Guide for Oil Tankers and Terminals, or ISGOTT as it is now widely known, has become the standard reference work on the safe operation of oil tankers and the terminals they serve. To remain so, the Guide must keep abreast of changes in vessel design and operating practice and reflect the latest technology and legislation. Учебное пособие по работе в глобальной морской системе связи при бедствии. Авторы: В.Г. Торский, Л.А. Позолотин.